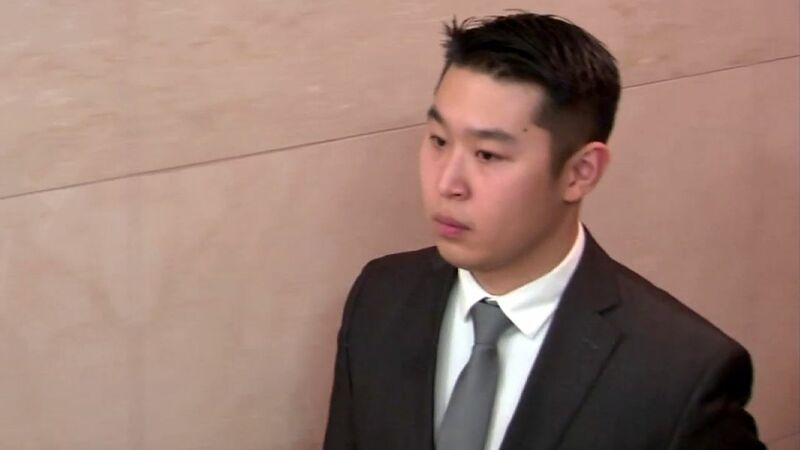 NEW YORK (WABC) -- A hearing is set Wednesday in Brooklyn over the manslaughter conviction of former New York City Officer Peter Liang. The hearing will explore claims that a juror in Liang's trial did not inform the court about his father's criminal history during jury selection. His attorneys are asking for a retrial. Liang was convicted of accidentally shooting an unarmed man Akai Gurley in Brooklyn. He faces up to 15 years in prison when he's sentenced on Thursday.